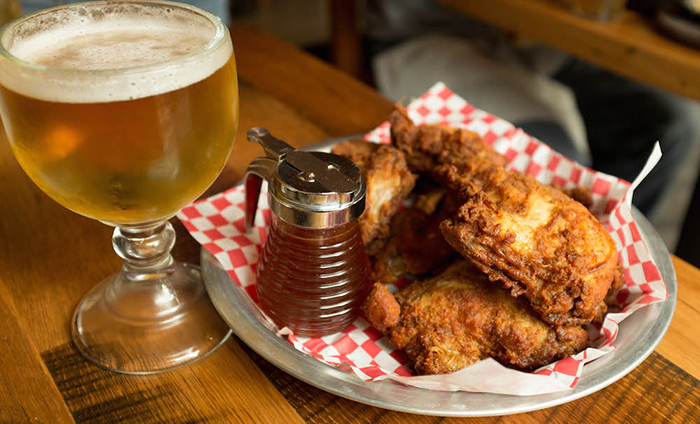 The Eagle Food & Beer Hall, a popular fried chicken joint started in Cincinnati, will open in South End’s Atherton Mill in summer of 2019. 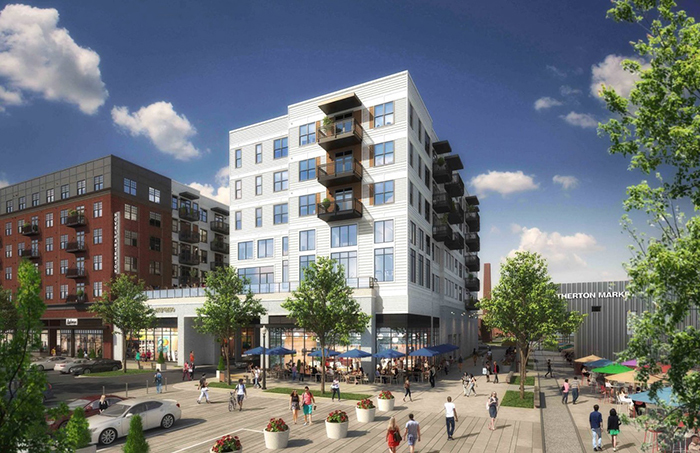 “EDENS has been deeply invested in this tight-knit community for more than 10 years. 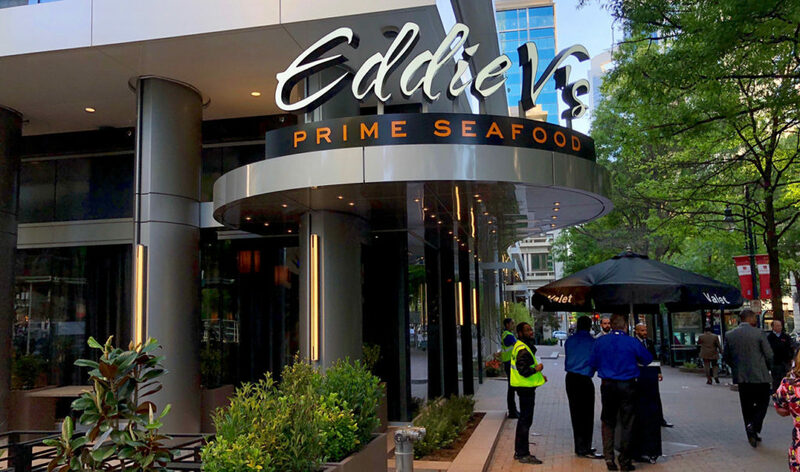 Bringing great retail and dining options is something we’ve been focused on for a long time,” Lyle Darnall, managing director of EDENS, said in a statement. Don’t forget, Anthropologie, Free People, O-Ku, Living Kitchen and Warby Parker are already located here. What’s the deal with The Eagle? 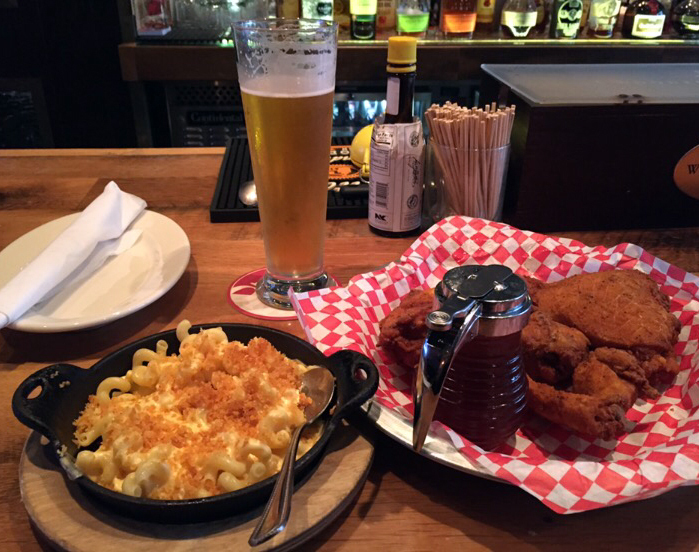 The Eagle is a rustic-chic, Cincinnati-based restaurant with total of four locations serving fried chicken and other classic Southern food. It’s popular and respected with a 4.5 Yelp rating, 4.7 Facebook rating and 4.5 Google rating. 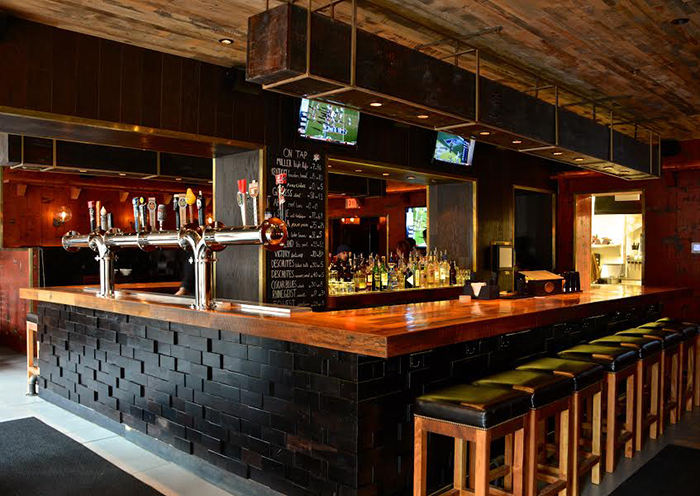 Hot take: It looks like the love child of Leroy Fox, Haberdish and Price’s Chicken Coop. 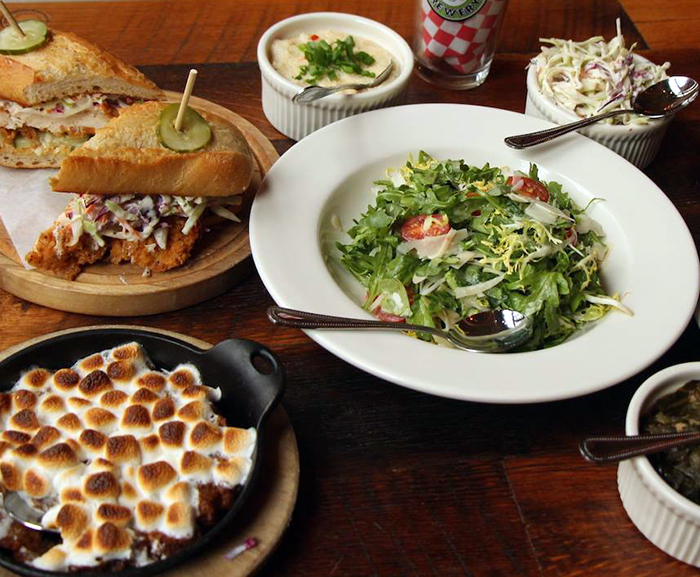 The top three dishes at The Eagle: Fried chicken ($7-$19 their staple), Fried Chicken Sandwich ($10) and the Braised Pork Sandwich ($10). 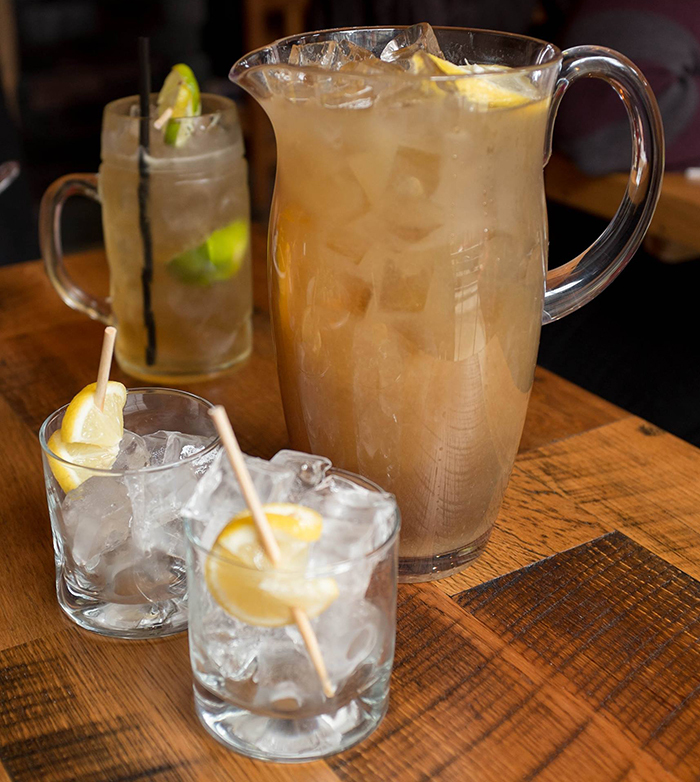 Top three cocktails at The Eagle: Eagled Iced Tea ($9 glass, $34 pitcher), Bourbon Punch ($10 glass, $38 pitcher) and the Mule ($10). Fun Fact: The Eagle is part of the Thunderdome Restaurant Group, which also owns Bakersfield in Dilworth. Surprisingly, we don’t have enough tasty fried chicken in Charlotte and even with Leroy Fox and Price’s down the street, I anticipate The Eagle to gain traction, fast.